Consumer insights research proved a great success when Kelton worked with ModCloth to launch their new digital campaign. WellCare Study: Seniors, Medicare & "The Cost of Complacency"
As retirees, Seniors are constantly on the hunt for the best deals to make their savings last. We’re proud to be award winners throughout the years. These kudos reassure us that we’re doing good work. But client satisfaction is more important than any statue, trophy or plaque, so we’ll never stop reaching higher. The American Marketing Association Gold Top 50 is an annual compilation of the top 50 revenue-generating marketing research firms operating in the United States. Kelton is proud to have made this list six years running - from 2013 to 2018. Kelton is proud to once again be named to the Great Place to Work list, earning recognition for our outstanding team, work atmosphere, and executive leadership. Each year, GPTW identifies companies with the best workplace culture, based on an extensive employee-completed survey. Silicon Review names Kelton Global as one of the "50 best workplaces of the year" in 2017. We're proud of our entrepreneurial, start-up culture and passionate about empowering the creative thinking, curiosity, and ideas of our energetic, innovative staff. Kelton won big at the 2016 MarCom Awards, taking home 2 trophies for exceptional branding work for client Society6. Kelton received a Platinum Award in Brand Design and Gold Award for exceptional branding work for client Society6. Kelton received a Platinum award in the Brand Design category and Gold award in the Brand Guidelines category. Each year, GPTW identifies companies with the best workplace culture, based on an extensive employee-completed survey. In 2016, Kelton made it on that list, earning recognition for it's leading workplace values and outstanding team. 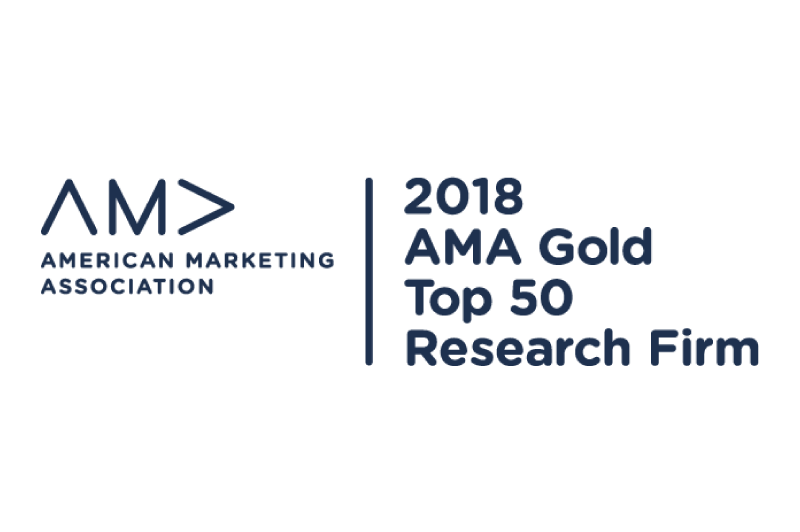 The American Marketing Association Gold Top 50 is an annual compilation of the top 50 revenue-generating marketing research firms operating in the United States. Kelton is proud to have made this list four years running - from 2013 to 2016. In 2016, Kelton was the fastest-rising firm on the list. The Inc. 5000 is an annual list of the 5000 fastest-growing private companies in the United States, ranked according to percentage revenue growth over a four-year period. Kelton is proud to have made the list 11 years in a row. The Los Angeles Business Journal annually recognizes the 100 fastest growing private companies in L.A. County based on revenue. The ARF David Ogilvy Awards for Excellence in Advertising Research celebrate the extraordinary and/or creative use of research in the advertising development processes of research firms, advertising agencies, and advertisers. In 2013, Kelton won two awards for its work with Glad and its "Stronger Stand Against Waste" campaign. The MarCom Awards is a creative competition for any individual or company involved in the concept, writing and design of print, visual, audio and web materials and programs. Kelton won a Platinum Award in 2011 in the Research/Strategy category.